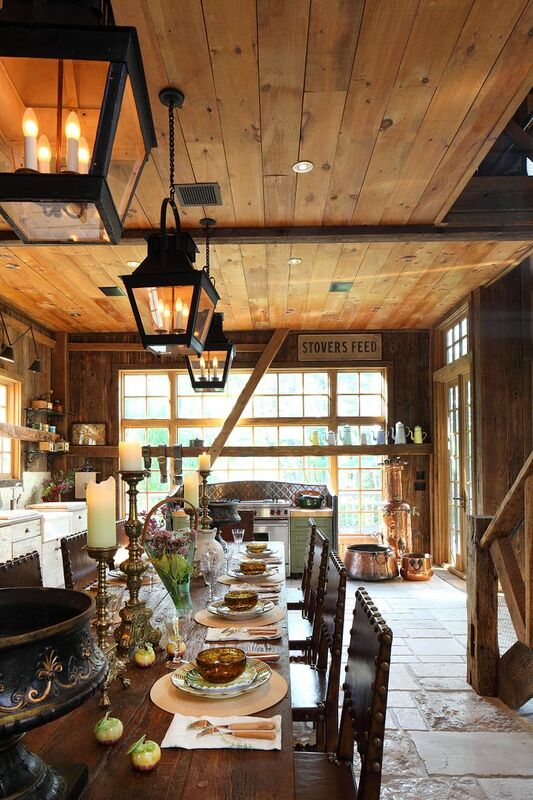 If your weekend getaway is a converted barn or even if it isn’t, you can have a country kitchen. When I first met Penny Drue Baird she was studying for a degree in child psychology. Our mutual passion for dining well brought us together. And then later we joined forces at Citymeals-on-Wheels. The possibility that she would emerge as a gifted and celebrated interior designer was not even remotely hinted at. So, it is not surprising to see her characterize her work as building Dreamhouses (shades of Sigmund Freud) as reflected in the title of hew newest book, Dreamhouse (The Monchelli Press $50). I have no doubt that her early immersion in child psychology is just another asset she brings to what she does. Even the seemingly most together among us -- decorator or client -- can revert to childhood doubts and confusion and even tantrums at decisive moments. To put together the dream you need not only to hear what the client says, but to understand what the client means, and to conjure the fantasy in paint and stone and textile. 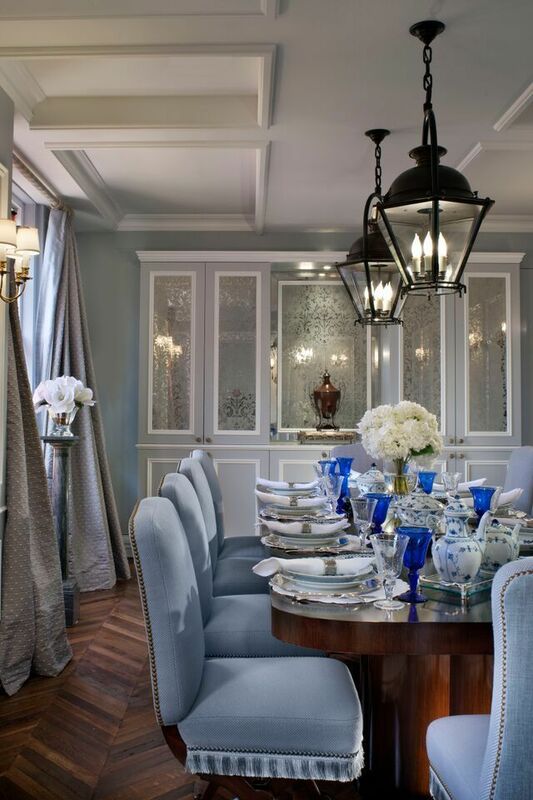 A door with ENTREE etched in gold leads to a dramatic dining room with many shades of blue. Now decades later, I have seen the bold evolution of Baird’s own surroundings, been a guest at her famous French-American Thanksgiving dinners in Paris, trailed her on shopping expeditions in the Flea Market at Cligancourt. and attended book parties and birthday celebrations in the Manhattan homes of her clients. To see Penny surrounded by woman is to see how clients have become friends and friends have become clients. The synthesis of so many decorating dreams are in this book. 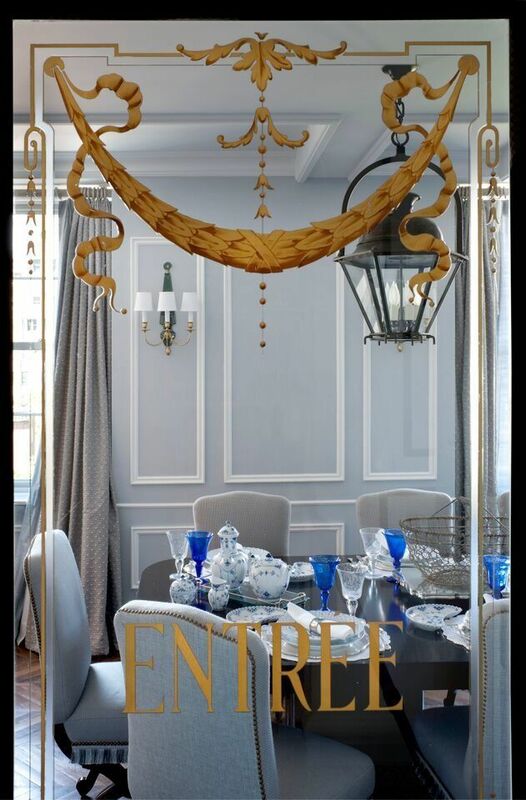 Given the cove ceiling, taffeta drapes, fringed chairs, you don’t expect to see vintage lanterns. This is Baird’s third interior design book and I do not doubt there will be a fourth and surely, a fifth. Dreamhome tells you how to be the best client you can be. How to get the most from your decorator. 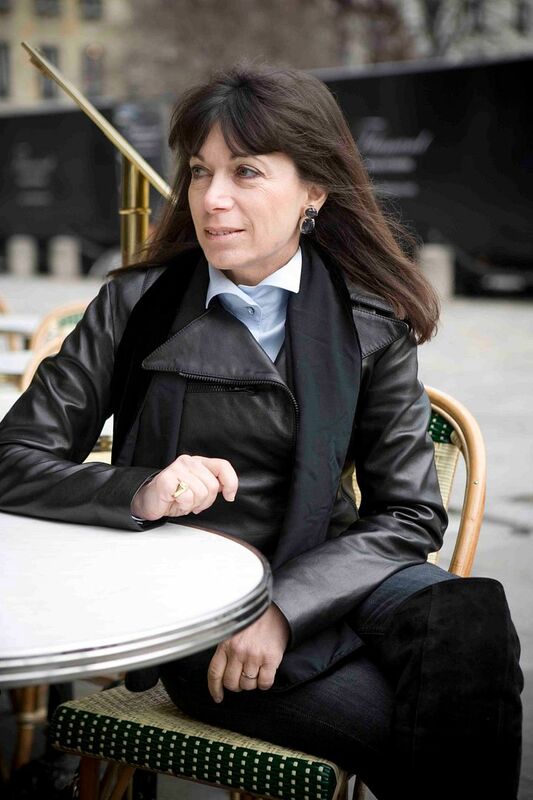 And like Penny’s earlier books – “Bringing Paris Home,” “The New French Interior” -- it’s filled with ideas to steal, lighting solutions, closet extensions, tricks to shortcut your needs, luxurious touches to look for in your own flea markets. 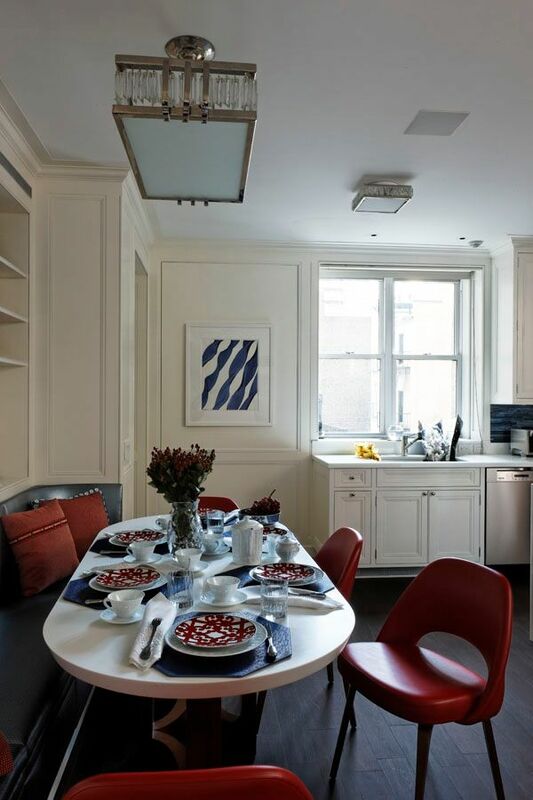 A builtin banquette, red chairs and red-white-and-blue tabletop make this kitchen inviting. You may not have a Palm Beach mansion facing the water (or maybe you do). Your Manhattan condo may have an awkward three rooms instead of a brilliant seven. Your cottage may not sprawl over four acres in East Hampton. But perhaps you have an escape in Connecticut. Or an A-frame near a lake. Or your West End Avenue walkup is looking dated. What is your Dreamhouse? Turn the pages of Penny’s Dreamhouse and dream. Click here to return to the Short Order Archive.